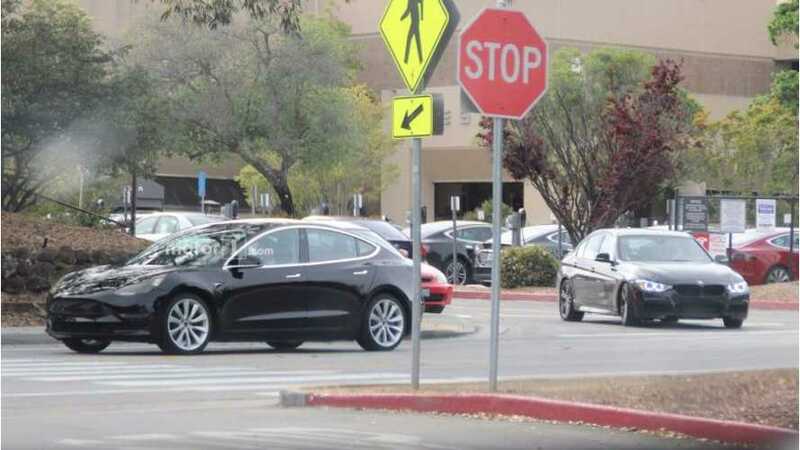 How Much Will Tesla Impact Huge Luxury Automakers Like BMW? Though it's pretty early to forecast Tesla's global impact on legacy luxury OEMs, current figures don't lie. 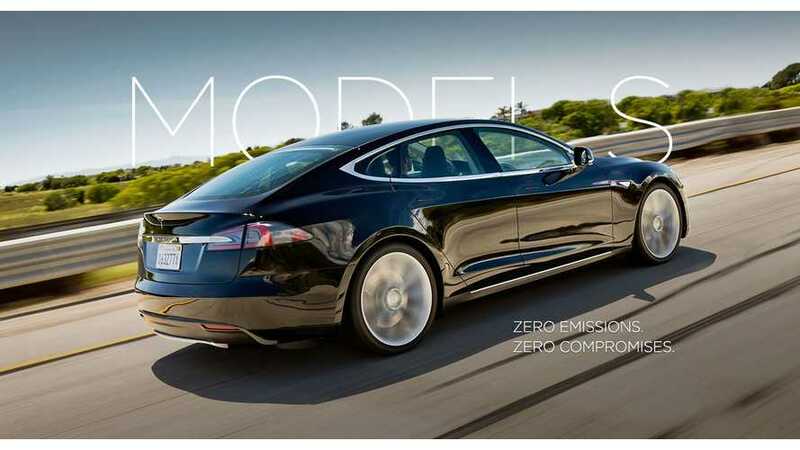 The Model S already dominates in its class. BMW will allegedly give the 740e plug-in hybrid a big powertrain update for the 2019 model year that will possibly prompt a name change to the 745e. 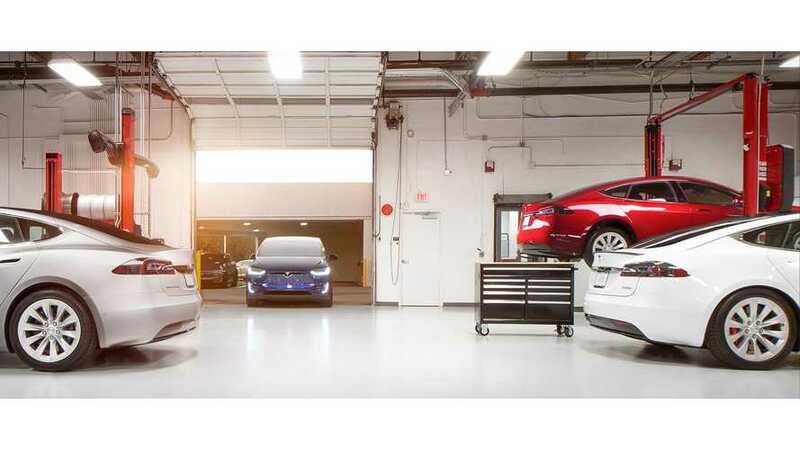 Ben provides a wide variety of charts and graphics comparing the maintenance costs of a Tesla Model S (with and without the available two-year and four-year service plans) to some German luxury cars. 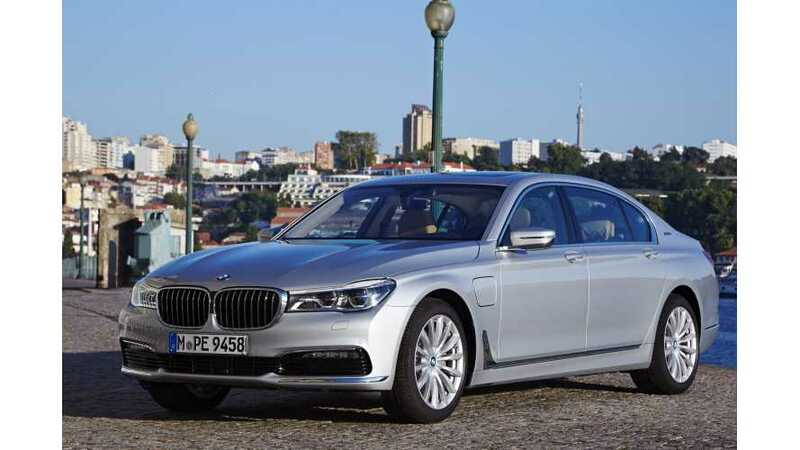 BMW says it has no plans to make a pure electric 7 Series. 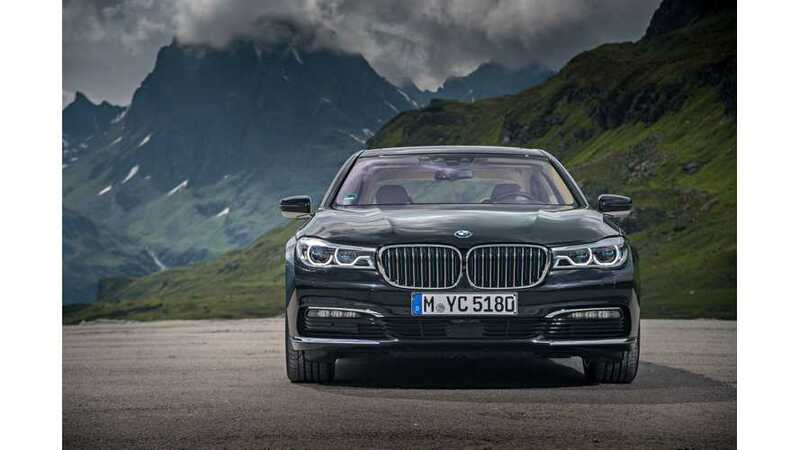 Due to the BMW EfficientLightweight strategy, the new BMW 7 Series line-up will weigh up to 130 kilograms (287 lbs) less than the outgoing generation of models. At its heart is a body structure with a Carbon Core based on the transfer of technology from the development of the BMW i models.